Accomplished and energetic employee with a solid history of achievement in Administration. 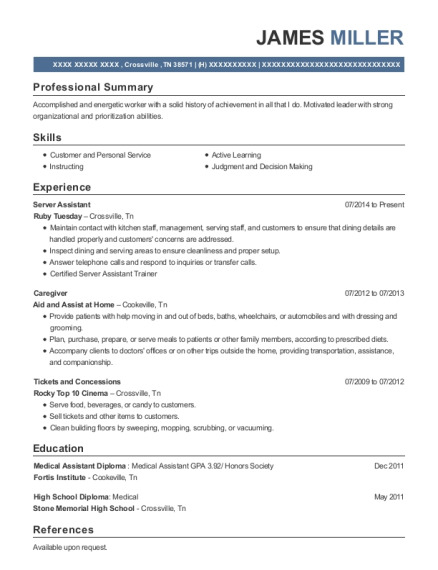 Motivated leader with strong organizational and prioritization abilities. Areas of expertise include handling tasks with accuracy and efficiency, passionate and motivated, and achieving exceptional results. 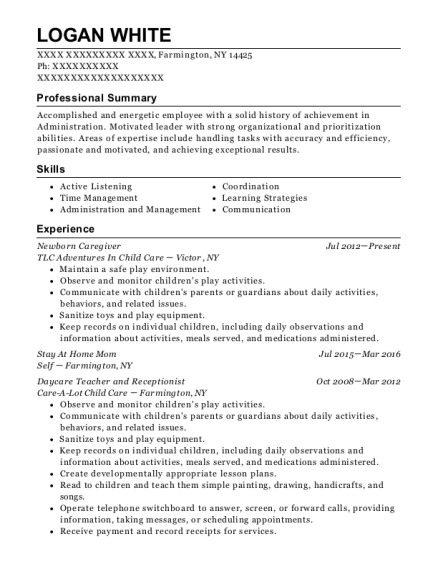 This is a resume for a Newborn Caregiver in Farmington, New York with experience working for such companies as TLC Adventures In Child Care and Self. 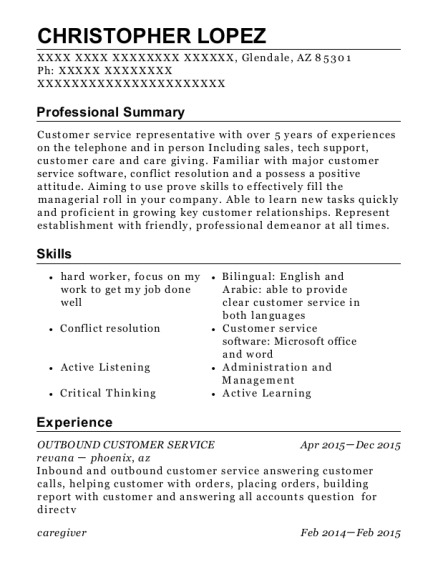 The grade for this resume is 0 and is one of hundreds of Newborn Caregiver resumes available on our site for free. 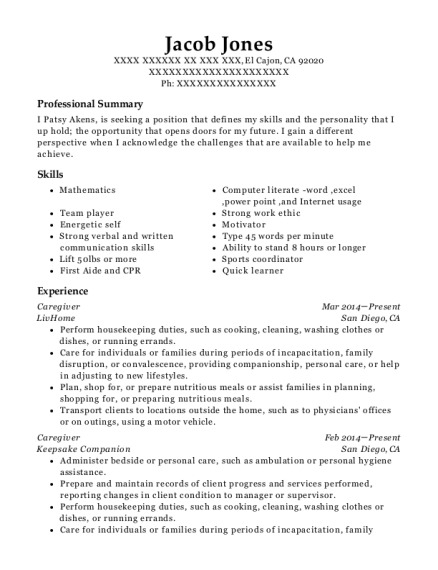 Use these resumes as templates to get help creating the best Newborn Caregiver resume.